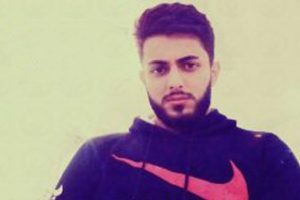 c, a Baha’i residing in Karaj, and a seventh-semester student of chemical engineering at the Research and Sciences School of the Islamic Azad University, was expelled from the university and prevented from continuing his education because he is a Baha’i. In 2016, he had been barred from studying at a state university, despite achieving a 1,900th nationwide ranking in the fields of mathematics and physics. 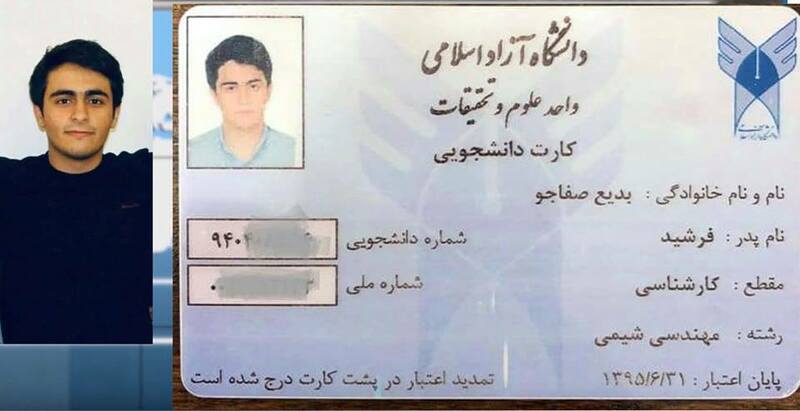 As reported by HRANA, despite the fact that Baha’i students have been denied access to universities, sometimes some of them successfully enter university, but often fail to finish their studies because they are expelled, or their degree is seized. 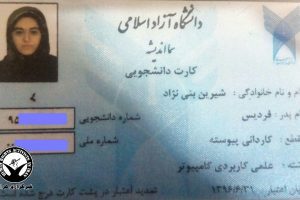 In addition, last Saturday, at the Shahriar Campus of the Islamic Azad University, a Baha’i student named Sama Nazifi was also expelled and prevented from continuing her education while taking her final exam. According to the Supreme Council of the Iranian Cultural Revolution, Baha’is, in addition to being denied employment in governmental positions, are also supposed to be deprived of a university education; every year there are many reports of Baha’is who have been prevented from continuing their education at Iranian universities. 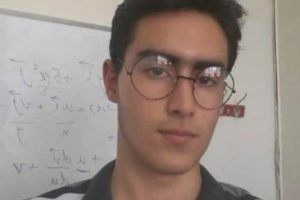 This year, at least 58 Baha’i students were banned from entering universities after passing the Nationwide University Entrance Examination, and at least 11 Baha’i students were expelled from various universities at different stages of their education.